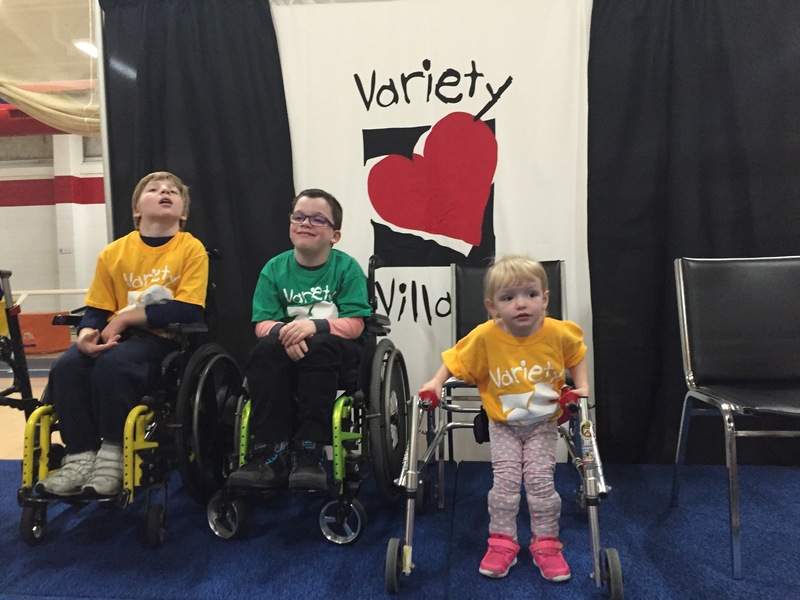 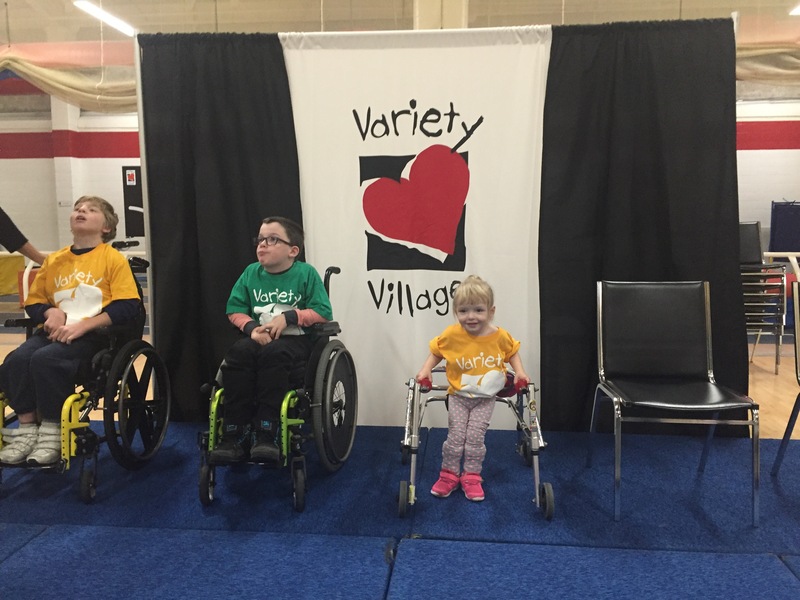 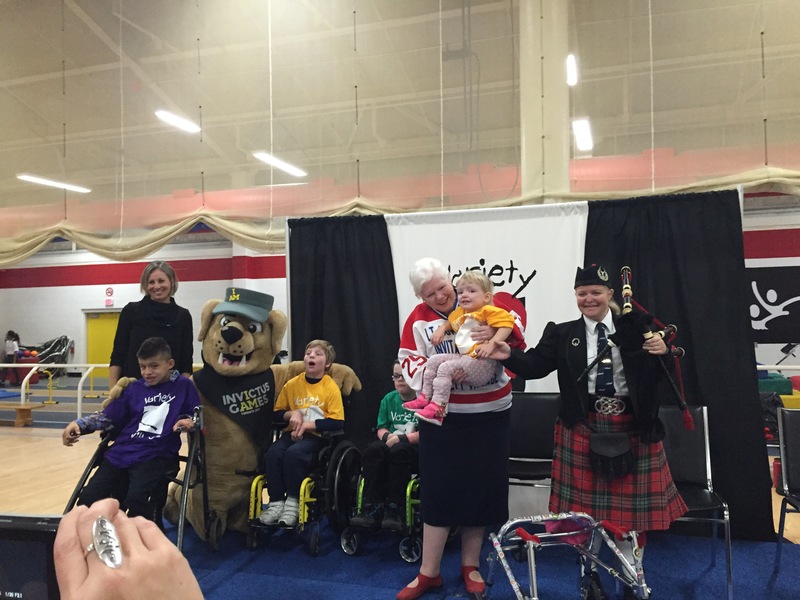 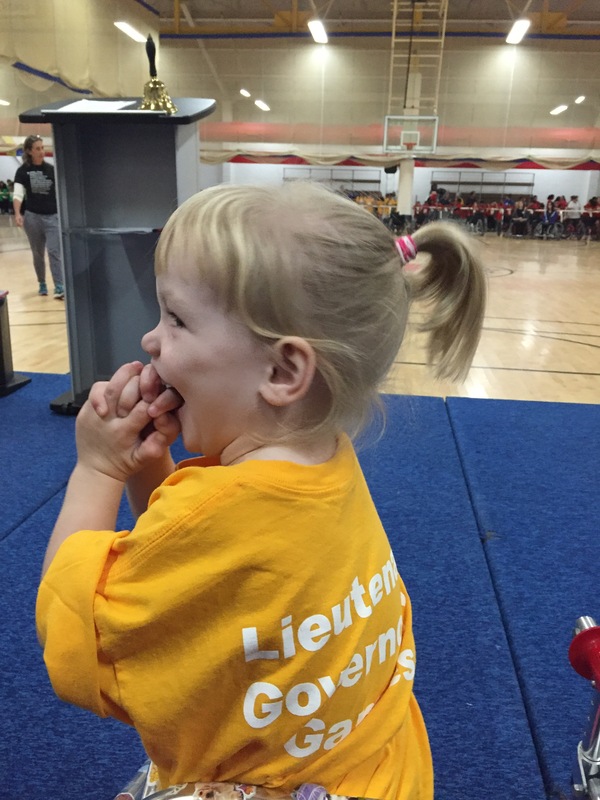 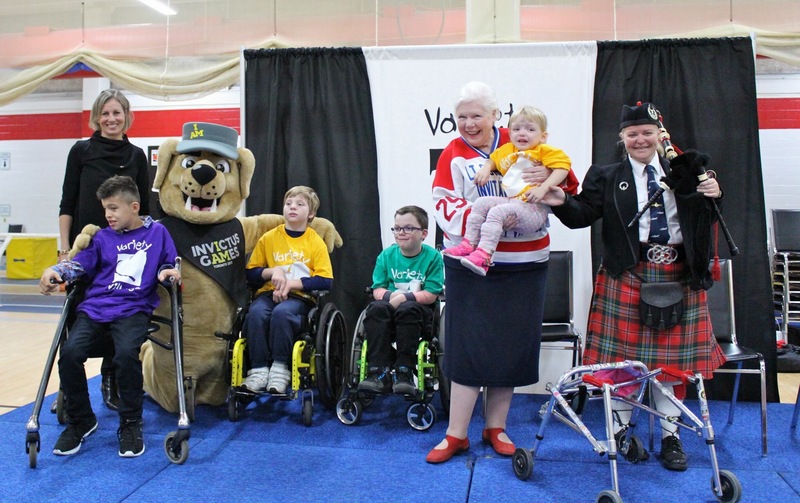 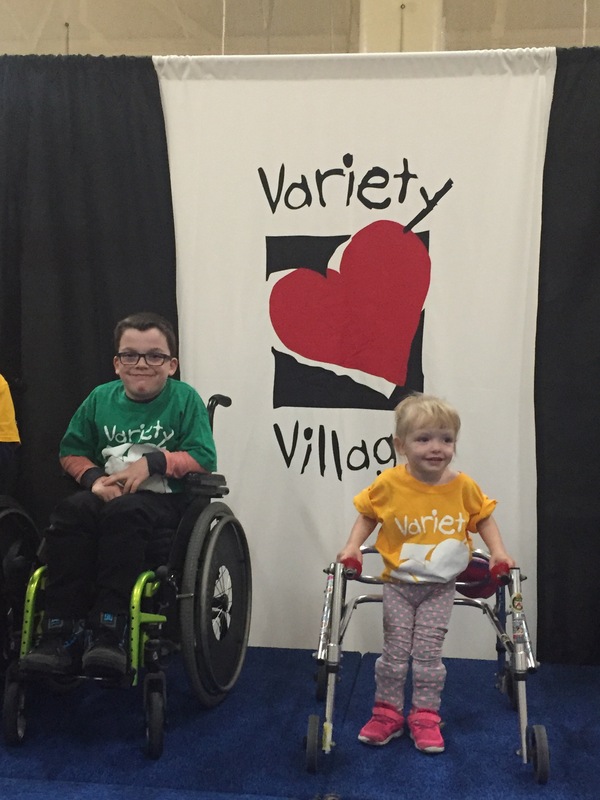 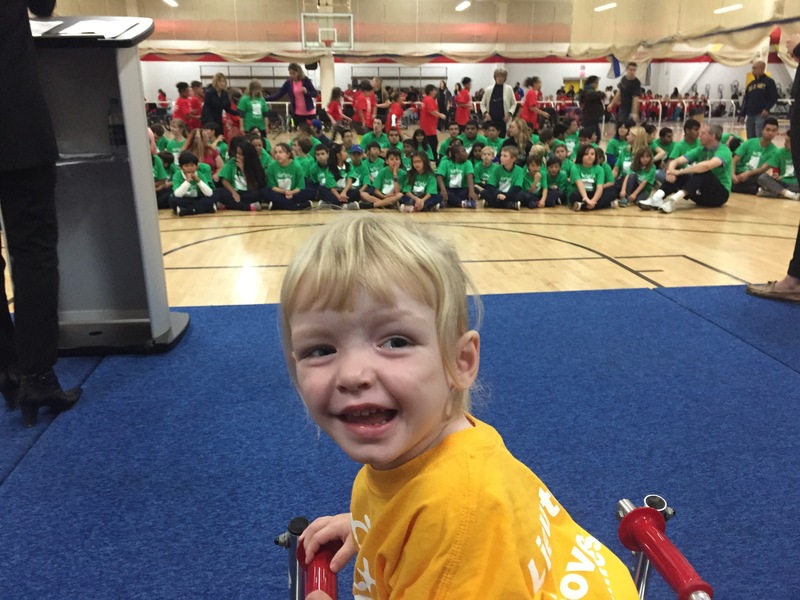 Madison was an ambassador at the Lieutenant Governor Games today at Variety Village. 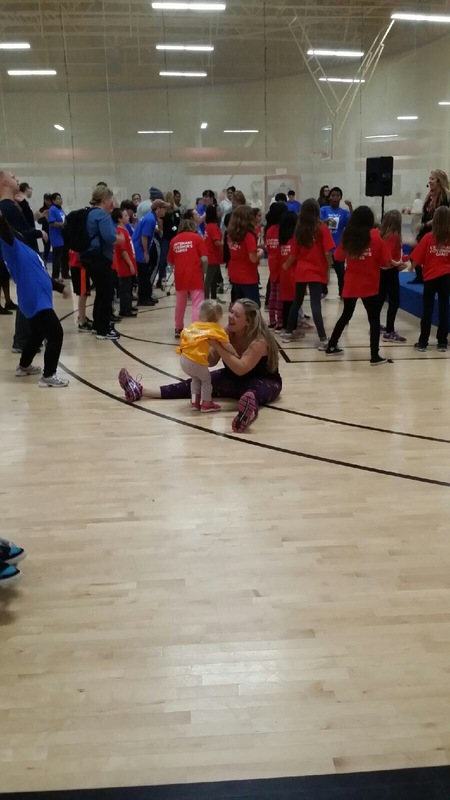 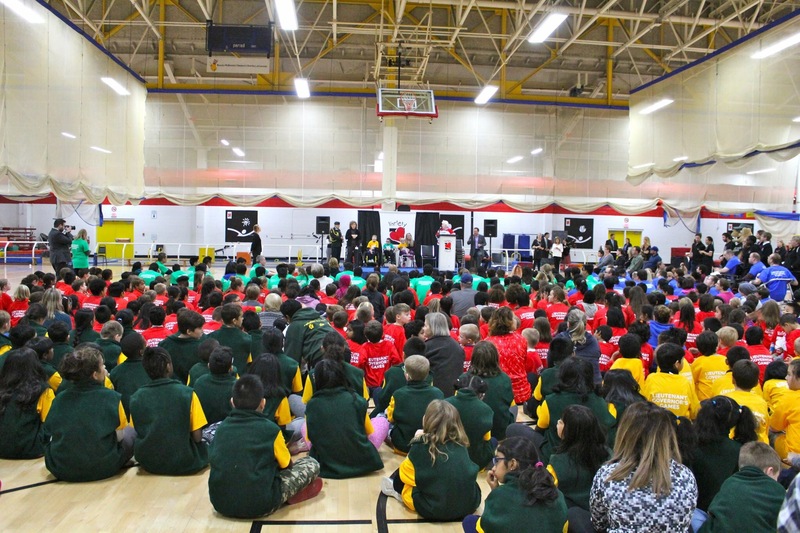 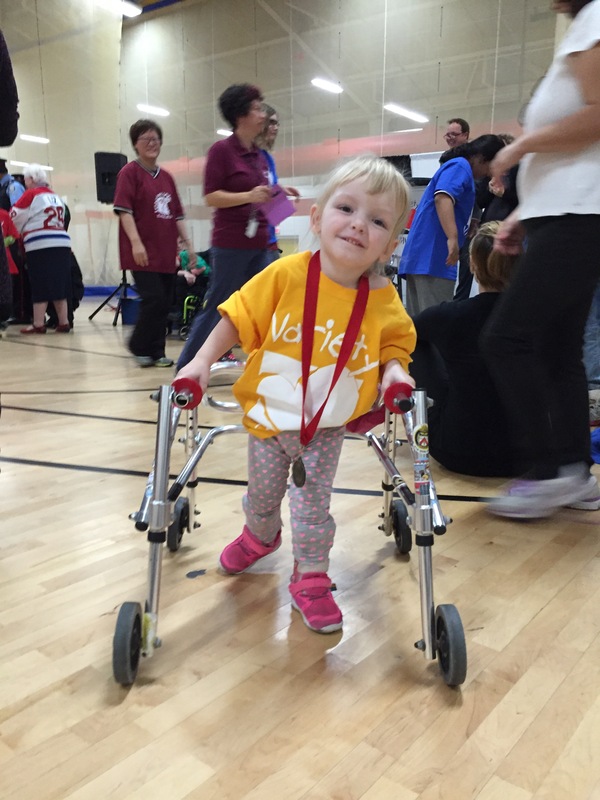 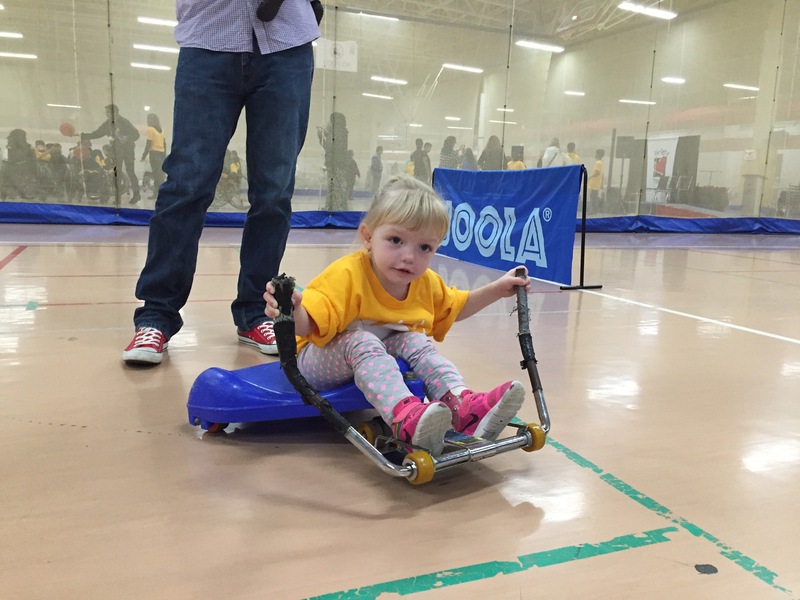 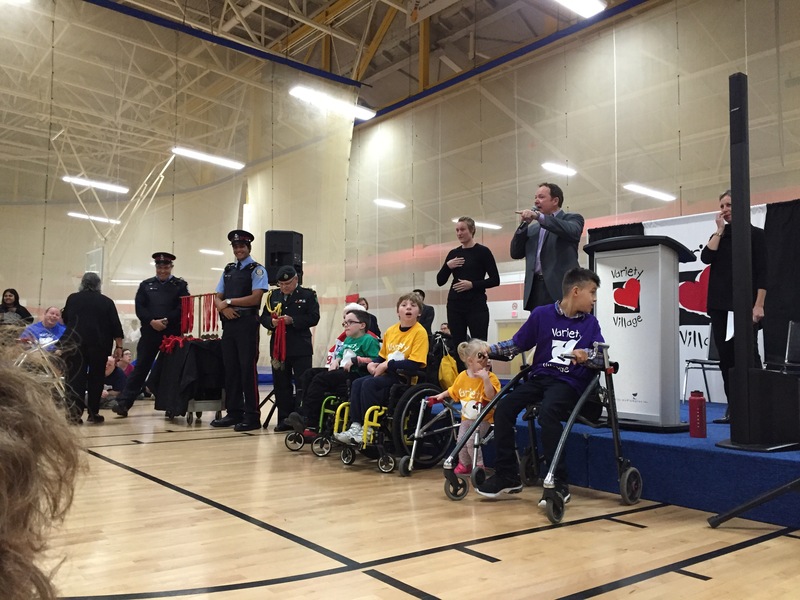 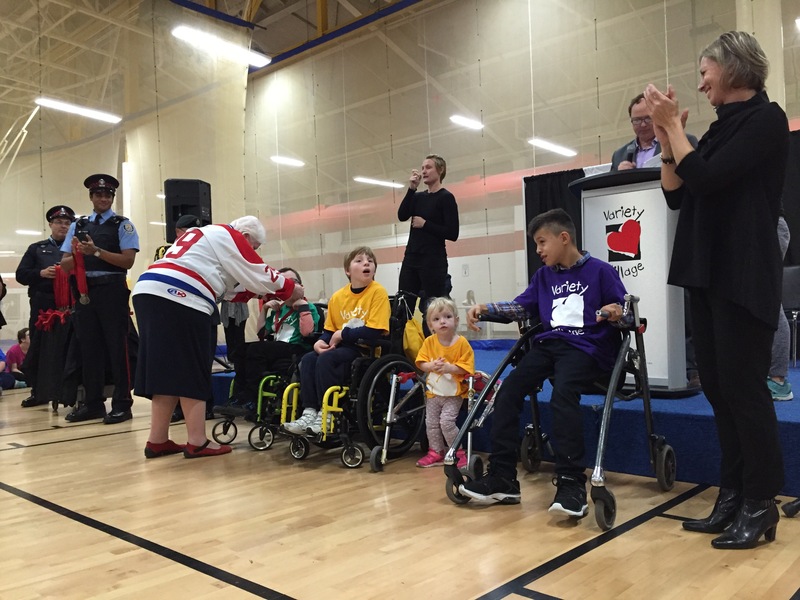 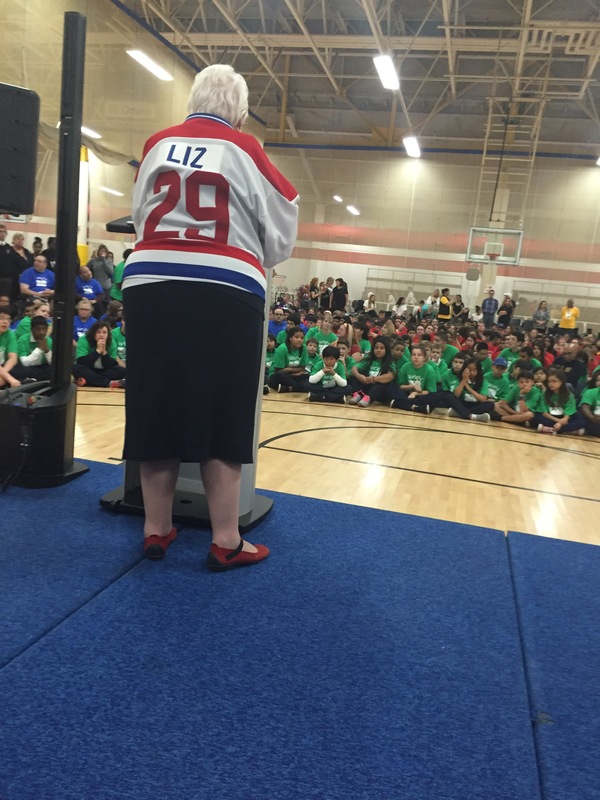 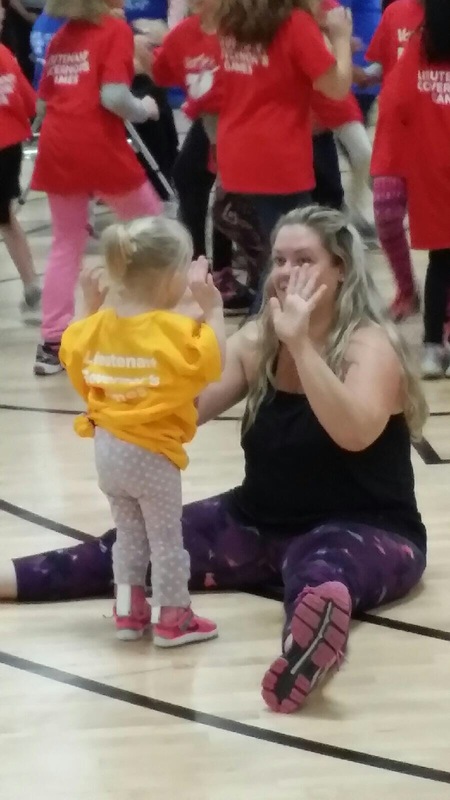 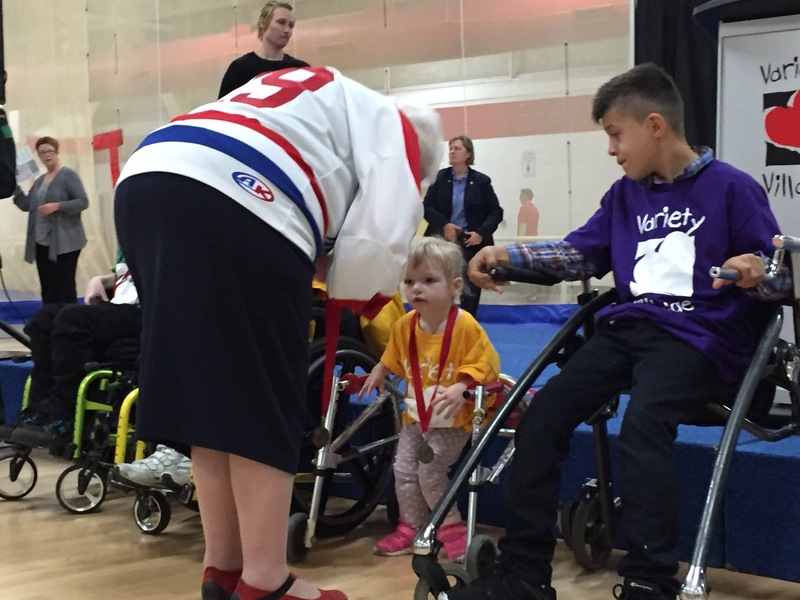 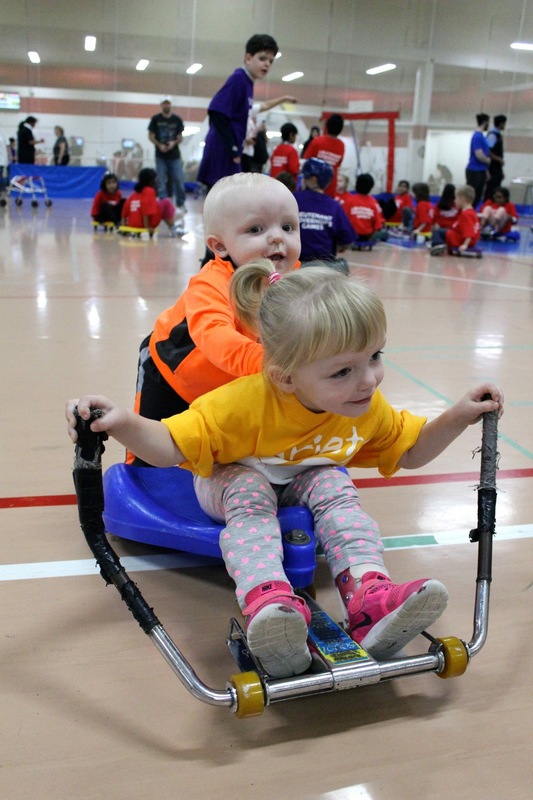 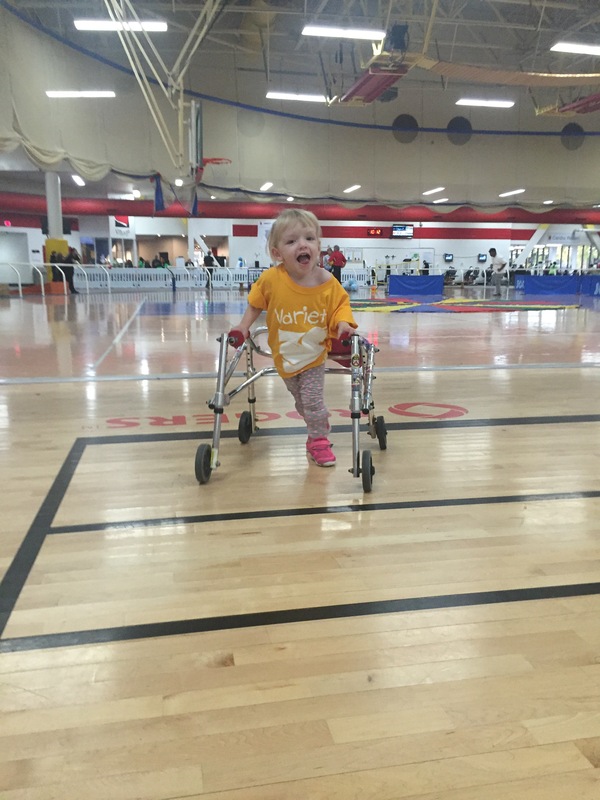 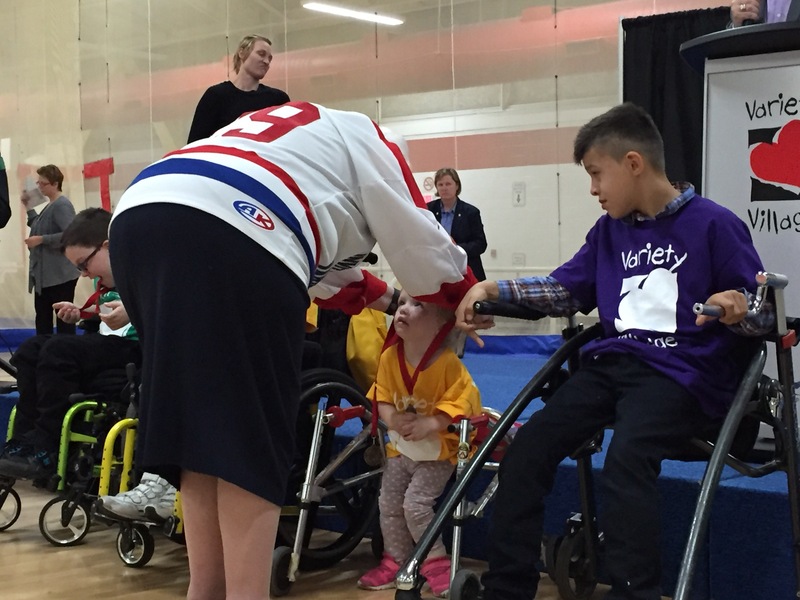 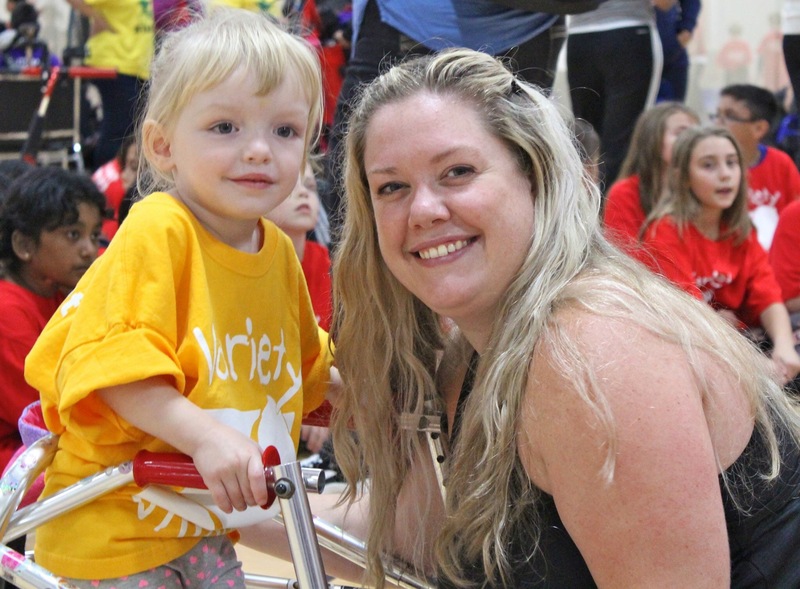 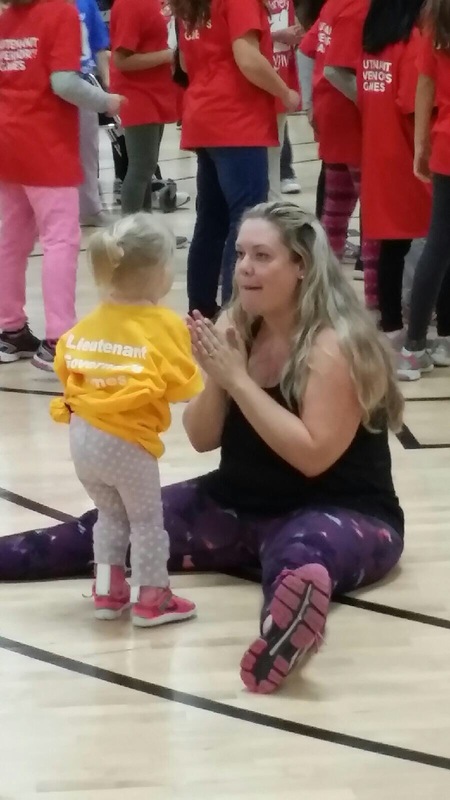 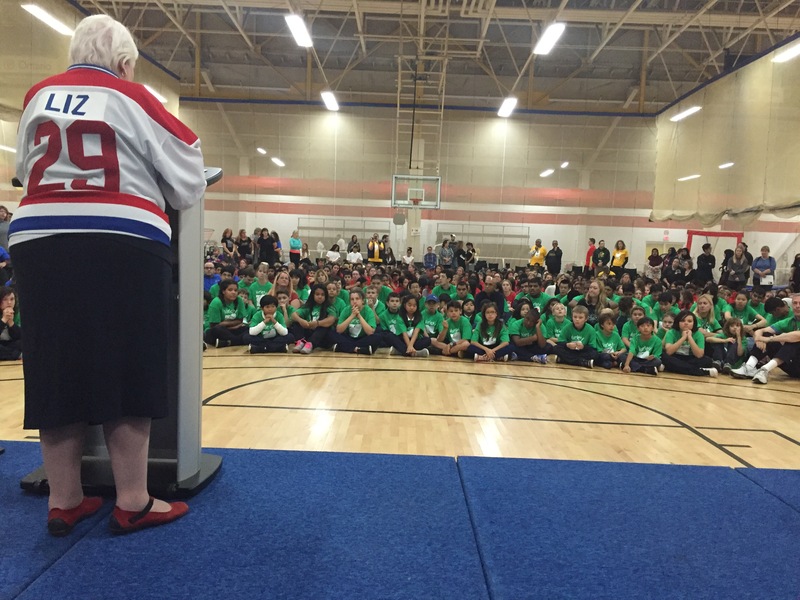 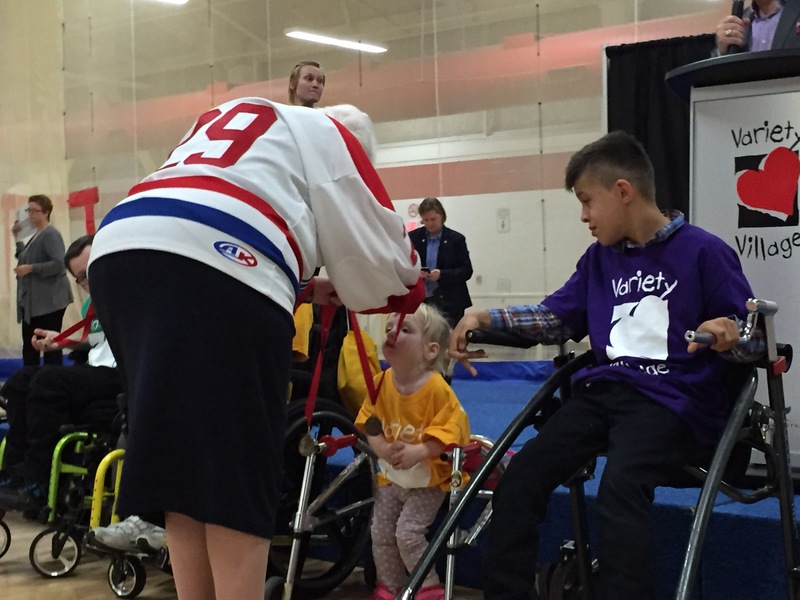 Over 500 students from all over the GTA participated in adaptive/inclusive sports and activities. 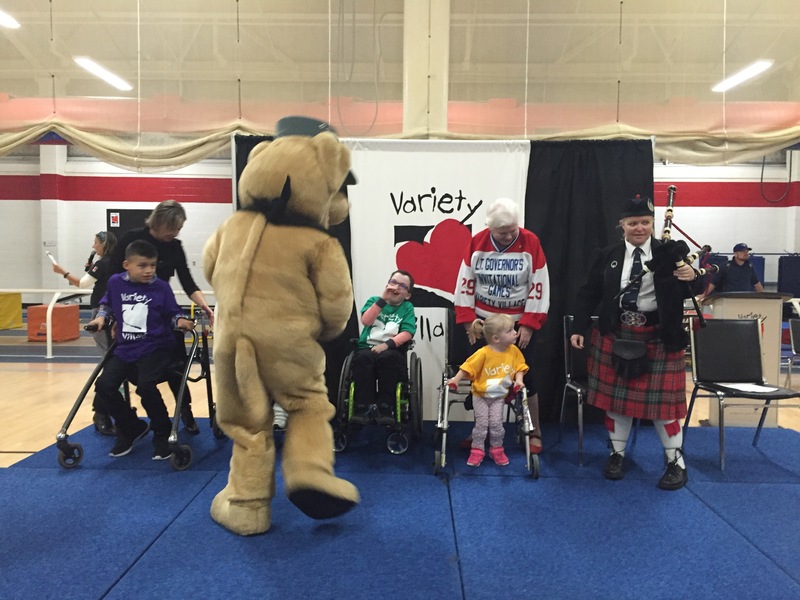 They encouraged one another in an inclusive and fun environment which was amazing to be a part of. 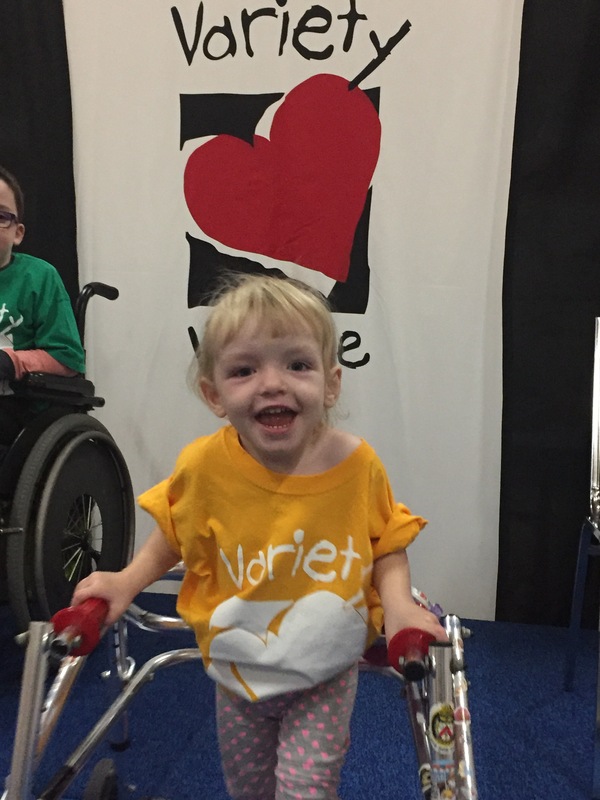 Madison LOVED dancing to the music and going on the turtle scooters. 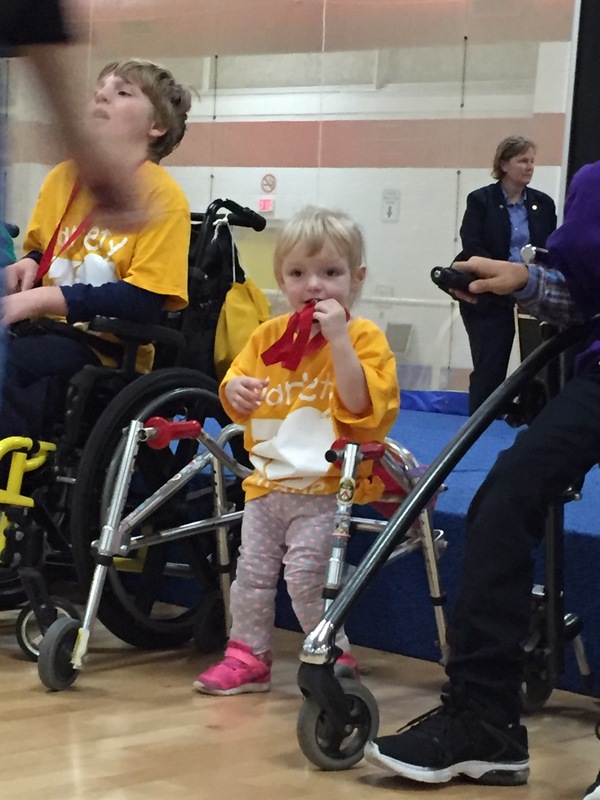 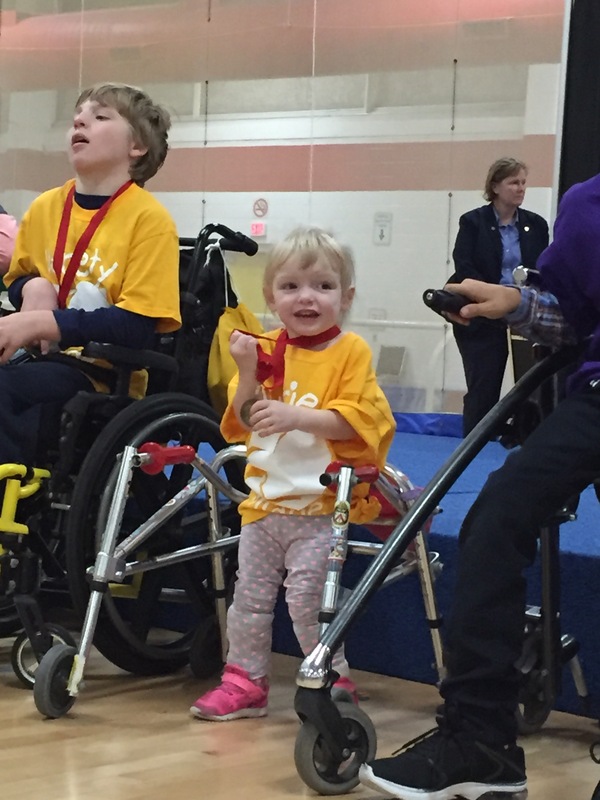 She was also so proud to receive her medal! 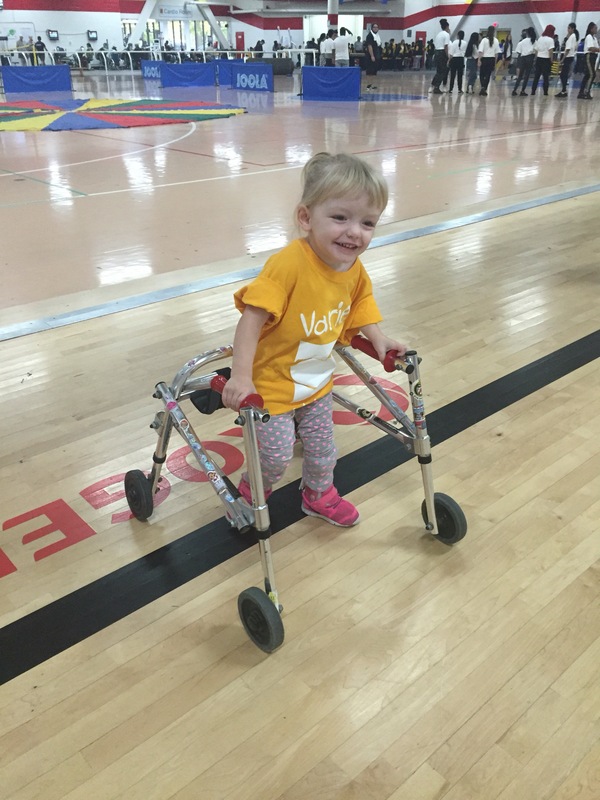 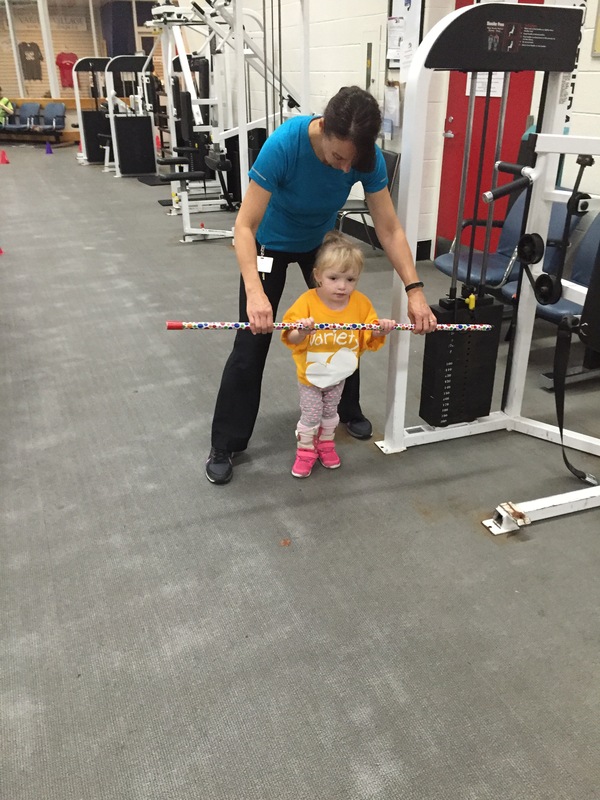 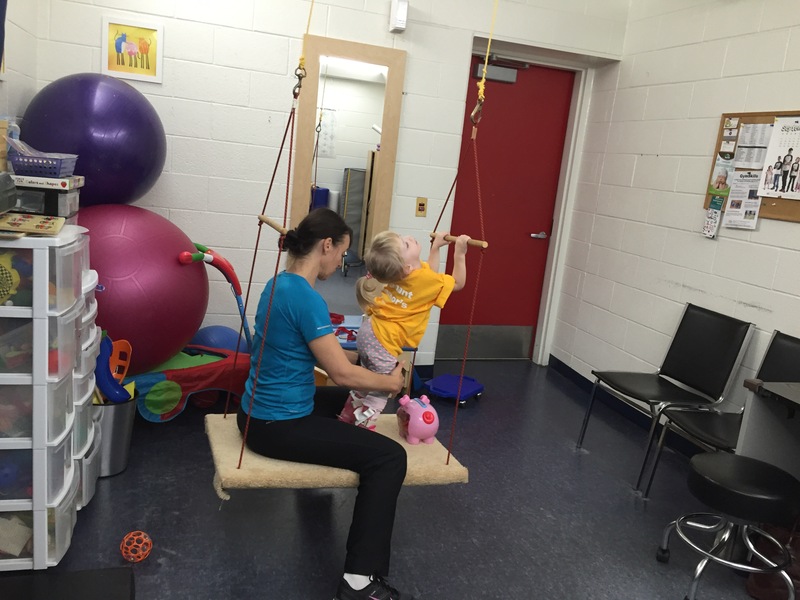 ​​​After a wonderful morning, Madison walked to the physio room to have a session with Stephanie. 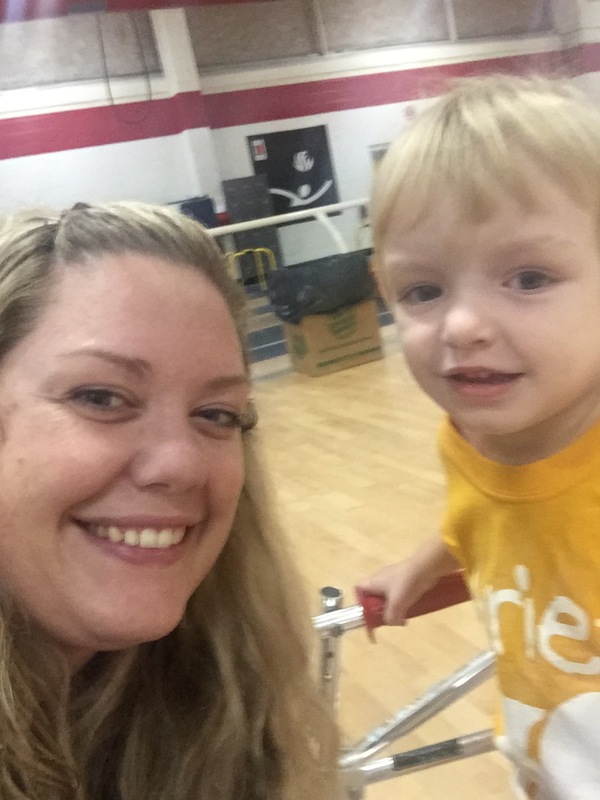 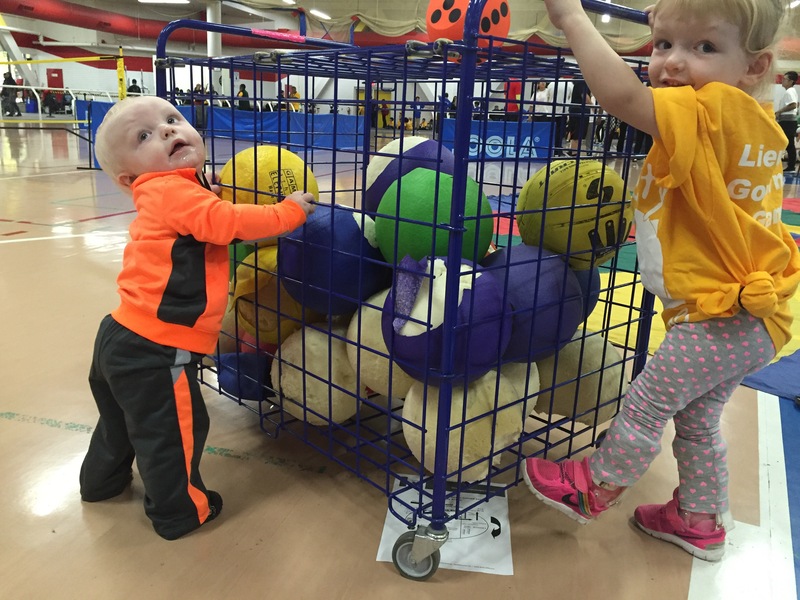 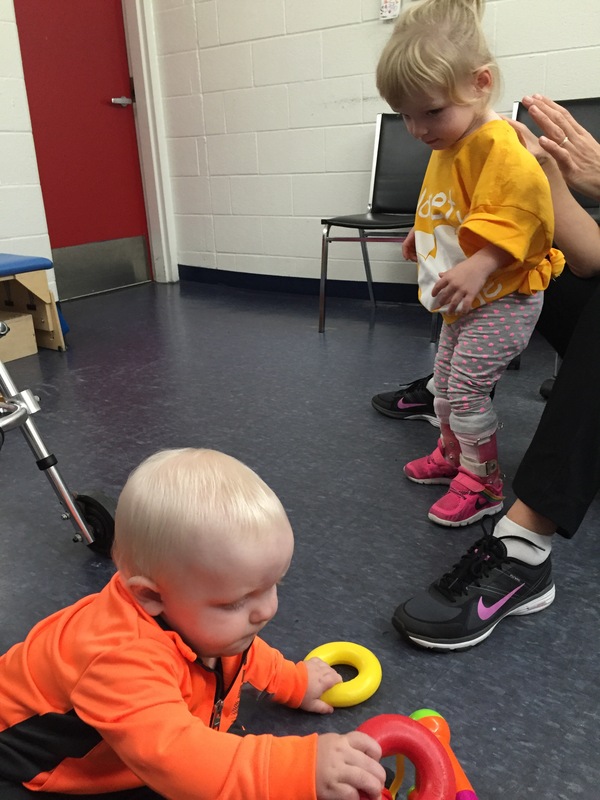 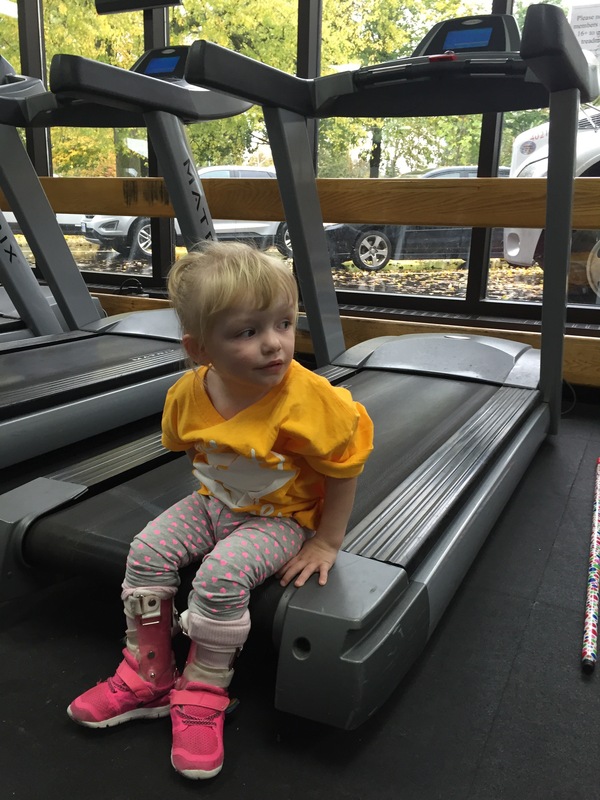 They worked on shifting balance for walking on the swing, practiced lots of walking and worked on the treadmill. 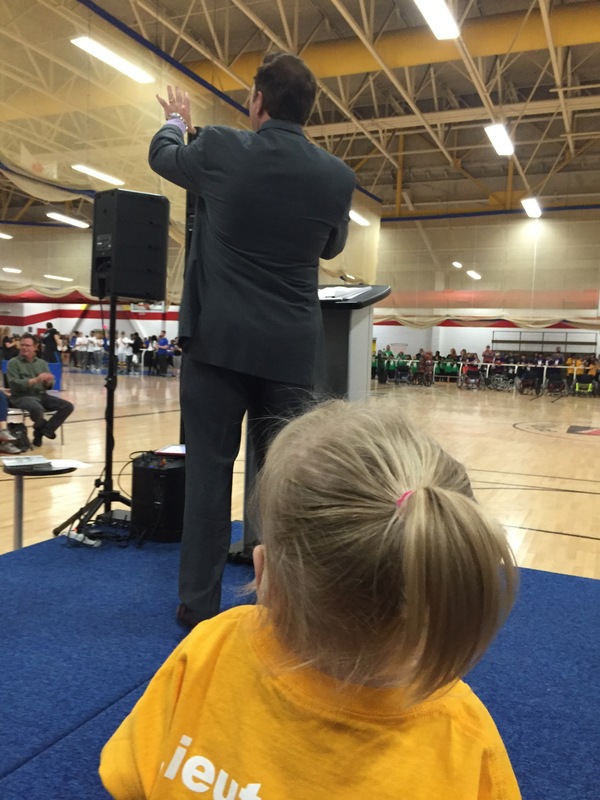 Madison did a fantastic job!